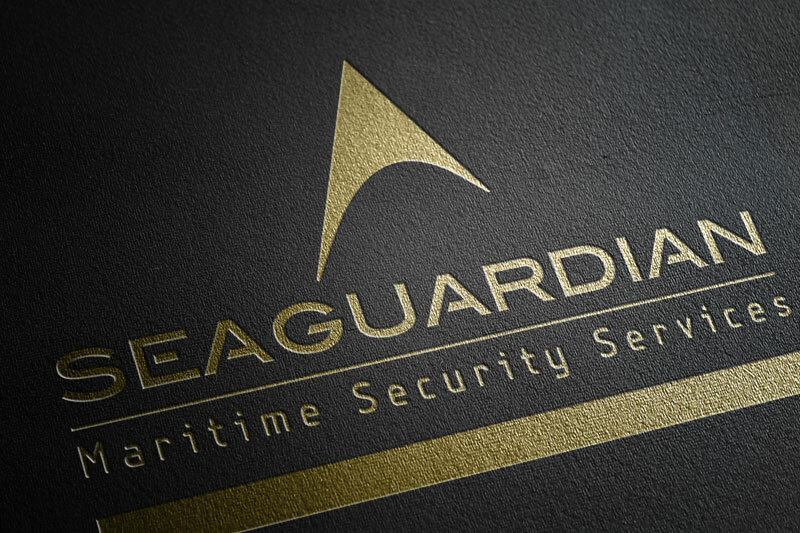 Sea Guardian is a cutting edge provider of bespoke maritime security services conducted exclusively by highly experienced, fully qualified, former military/law enforcement Special Forces personnel. 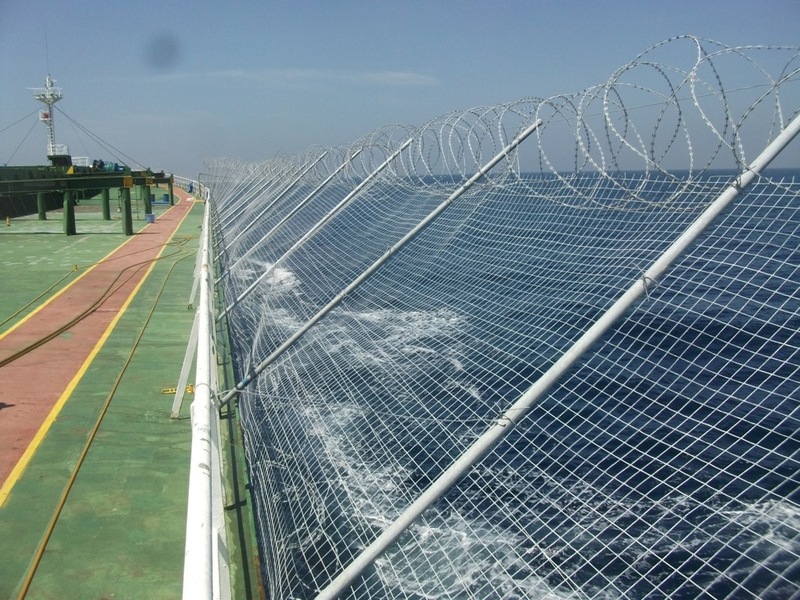 We offer cost effective security solutions across a wide spectrum of the maritime industry including commercial shipping, oil and gas exploration and private yachts. 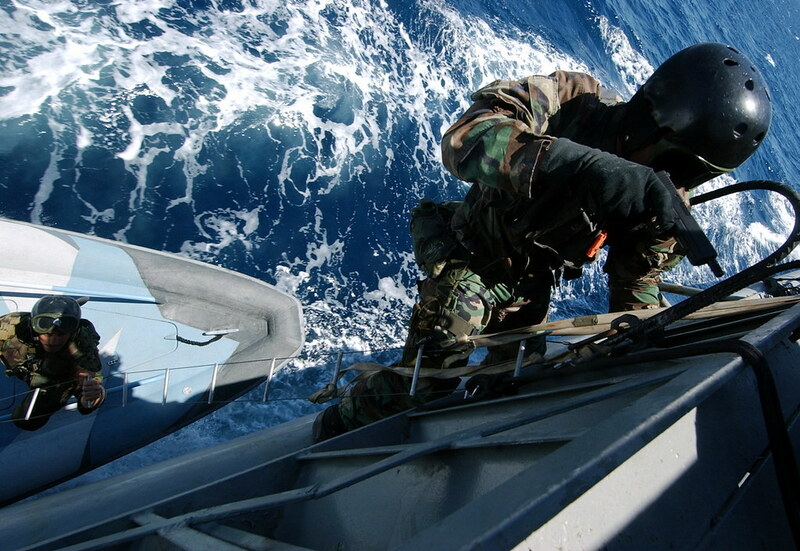 Our services are specifically tailored to client requirements, adhering to current legislation, International Law and industry’s Best Management Practices.